Welcome to Noah's Ark Daycare & Learning Center! Our goal is to provide an excellent academic program, a safe environment, and enjoyable activities every day. We are a Christian daycare located in McDonough, GA. We use the A Beka curriculum. We have cameras in every classroom and offer parents the ability to view their child anytime of day via the internet. We are committed to the safety, nurturing, and well-being of each child. We believe our center will help your child develop academically, emotionally, socially, and spiritually. Our desire is for all our children to learn, play, and grow in a safe and loving Christian environment. 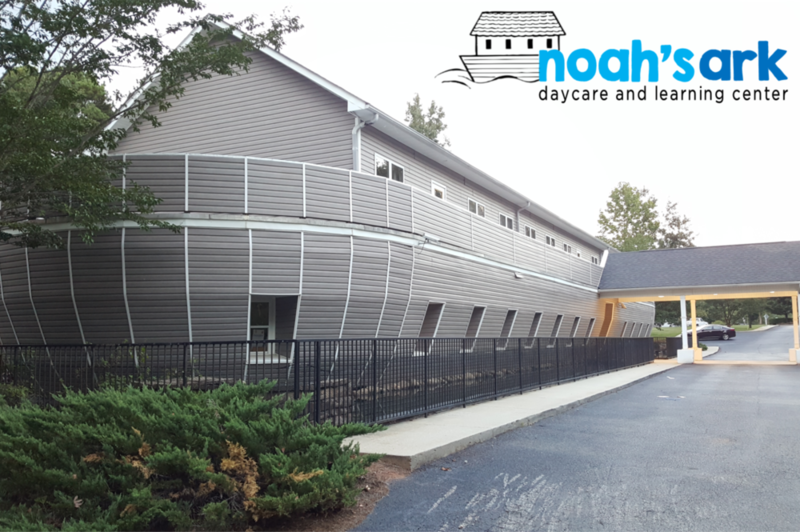 Noah's Ark Daycare is an exciting place that children love attending and parents love visiting.